or Get a Price Quote Now. Electronic cash letters eliminate courier costs and result in quicker funds availability. Check by phone transactions are processed either through the ACH payment network or by Check 21 bank-to-bank image clearing technology. Full online reporting tracks all payments and provides valuable management data which is easily imported into internal accounting systems. 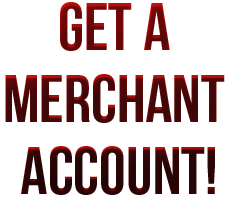 Payment is electronically debited from the buyers bank account and settled to your business bank account. An email receipt of the transaction can be sent to the customer. eData International CRM and Gateway Payments are integrated to 125 Banks and Processors, including the leading Binary Options platforms, eData gateway is one of the leading providers of merchant accounts and payment gateway solutions. 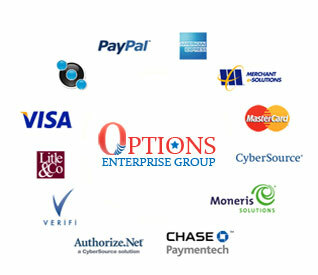 eData Binary options Payments and Solutions Provider, offers binary options platforms and websites domestic payment solutions including credit cards and debit cards processing, Check 1 and Check pick in the US, ACH, wire transfers, cash payments, e-wallet and prepaid cards or coupons. eData is the leading payment service provider for Forex and Binary Options merchants and understands their processing needs. OEG eData provides the most up to date payment processing services for remittance processing by providing its customers with Check21/Electronic Cash Image letter. The Check Clearing for the 21st Century Act (Check 21) was signed into law on October 28, 2003, and became effective on October 28, 2004. Check 21 is designed to foster innovation in the payments system and to enhance its efficiency by reducing some of the legal impediments to check truncation. 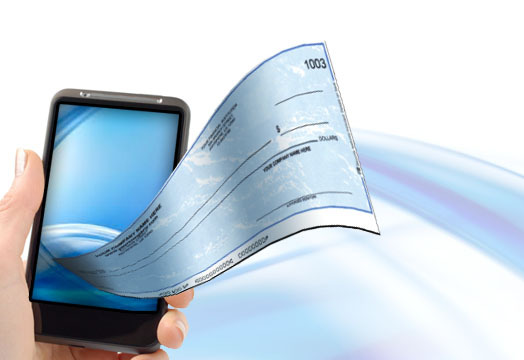 The law facilitates check truncation by creating a new negotiable instrument called a substitute check, which permits banks to truncate original checks, to process check information electronically, and to deliver substitute checks to banks that want to continue receiving paper checks. 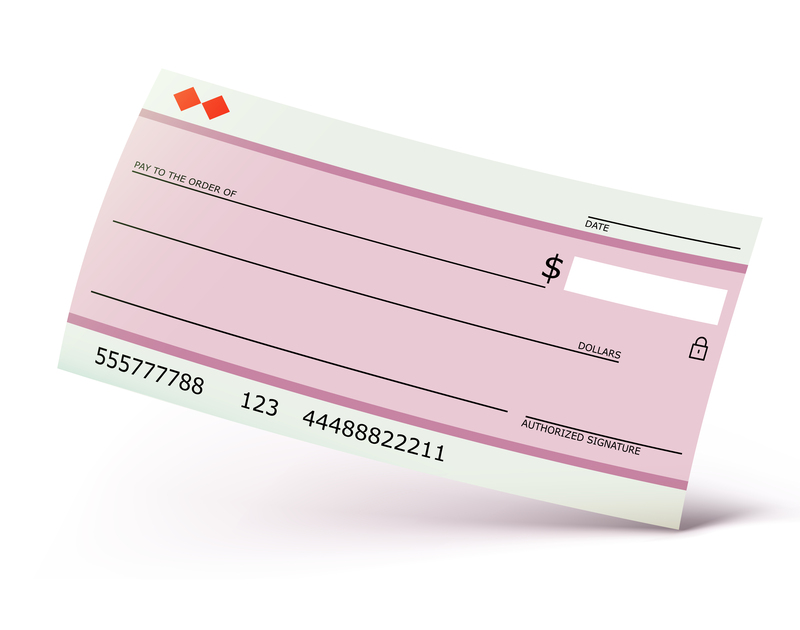 A substitute check is the legal equivalent of the original check and includes all the information contained on the original check. The law does not require banks to accept checks in electronic form nor does it require banks to use the new authority granted by the Act to create substitute checks. OEG eData offers deposit preparation for both paper and image deposits (Check21). Image deposits can be sent to any Bank accepting Check21 (X9.37) files. OEG eData offers deposit preparation for both paper and image deposits (Check21) Electronic Cash Letters. Image deposits can be sent to any bank accepting Check21 (X9.37) files. We use specialized lockbox software to match the check amount to the remittance document and re-verification key input to provide the highest level of assurance that your customers payments are being processed for the amounts they expected to pay. Tracer numbers are applied to each check/stub to assist in research. Daily management reports and check images are available online. OEG eData can prepare posting files to allow direct A/R updating of the daily payments to your accounting system using your file specifications or generic formats like CSV. Access to these files is via secure FTP.